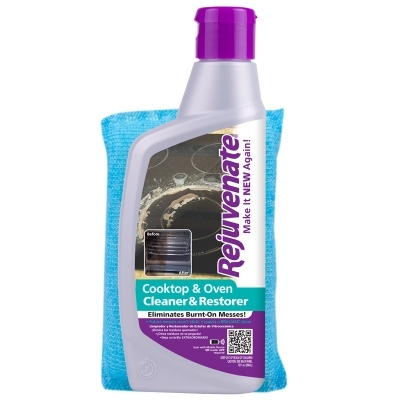 Stove Top Daily Cleaner, 12-oz. 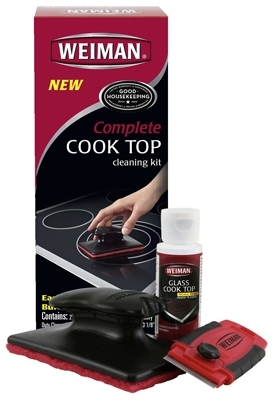 Glass - Ceramic Cooktop Cleaner, 28-oz. 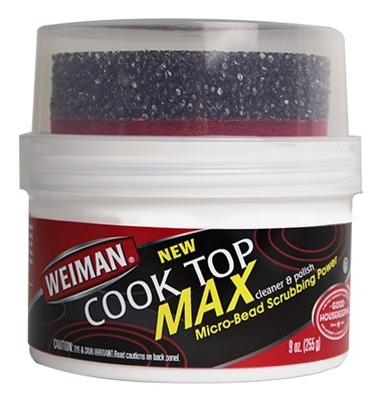 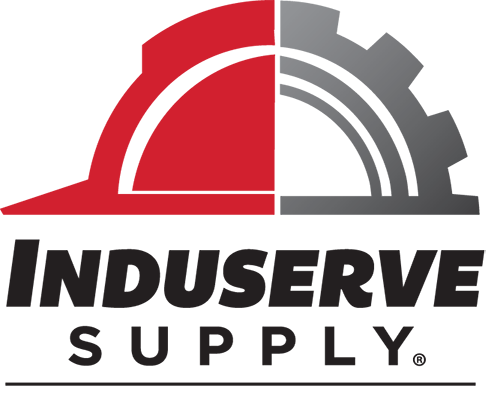 Cook Top Max Cleaner, 9-oz.